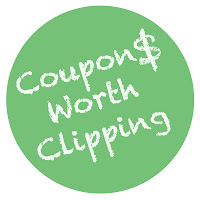 High Heels and Mommy Ordeals: Coupons Worth Clipping! I am officially back from my two state rummaging extravanganza! 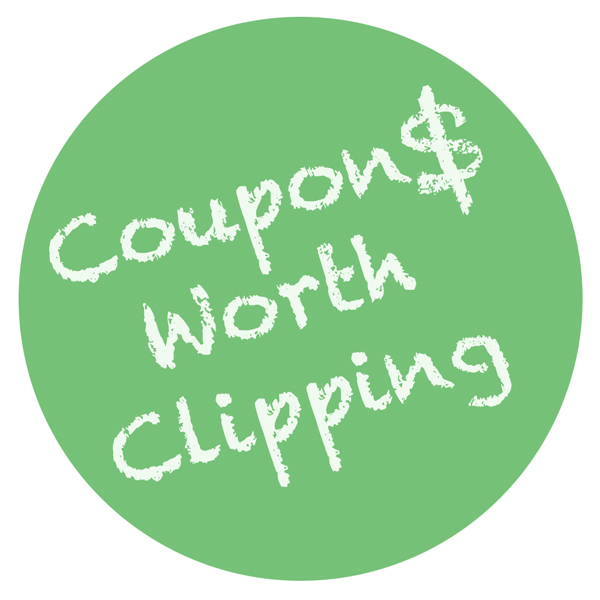 Here are some coupons worth clipping for this weeks inserts! $.55/$.75 off Ball Park Hot Dogs-- There is a good chance that some stores will have these on super sale the week before Labor Day. Coupon expires 9/2 though, so be on the lookout! $2.00 off Five Star Binder-- Great purchase for organizing your coupons! $3.00/2 Herbal Essence Hair Products-- Every once in awhile you can catch these on clearance at CVS. Great file awayer. BOGO Venus Razors-- Wags and CVS have these on a great special frequently. You could rack up some good ECBs with good sale at CVS. $2.00/2 Met Protein Bars-- If you have a sports star or work out junkie in the house, pick up a couple of these for them. When Meijer has mPerks with these, you can score them for free! $3.00 off Bic Razors-- This is one of my favorite coupons! $1.00 off Revlon Color Cosmetic-- I am cutting this one because I used my last one at Target last week to purchase clearance nail polish. I scored a pretty bright orange color for only $.48! $1.00 off Bailey's Coffee Creamer-- Unfortunately, this is booze free, but still yummy! $1.00 off International Delight Iced Coffee-- This morning drink is delish! If you can catch it on sale for $1.99, which I have at Meijer, you can get a weeks worth of morning coffee for only $.99! $.40/2 Pizza Rolls-- This coupon is good on the small, boxed containers, which is on sale a lot at Meijer for $.99. 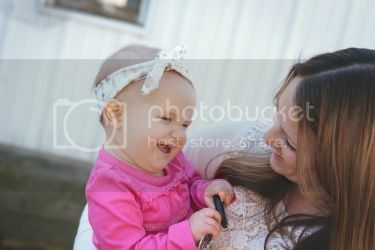 $.50/2 Chex Mix-- I love when Chex Mix goes on sale! Meijer and Kroger are good at having these for $1.25 every once in awhile. Since they double, you can get two bags for only $1.50! $.50 off Fiber One Chewy Bars-- I am still waiting for these things to go on super sale. They are fairly new, so I assumed we would be getting them for cheap by now! I have a stack of coupons waiting to get used! $.50 off GM Cereal Bars-- I always stock up on these when they are on sale.. They are great for the kids to grab for a school snack!